What is the Legal Hotline for Michigan Seniors? The Webster’s Dictionary defines a “hotline” as 1) a direct telephone line in constant readiness so as to facilitate immediate communication; 2) a usually toll free telephone service available to the public for some specific purpose. 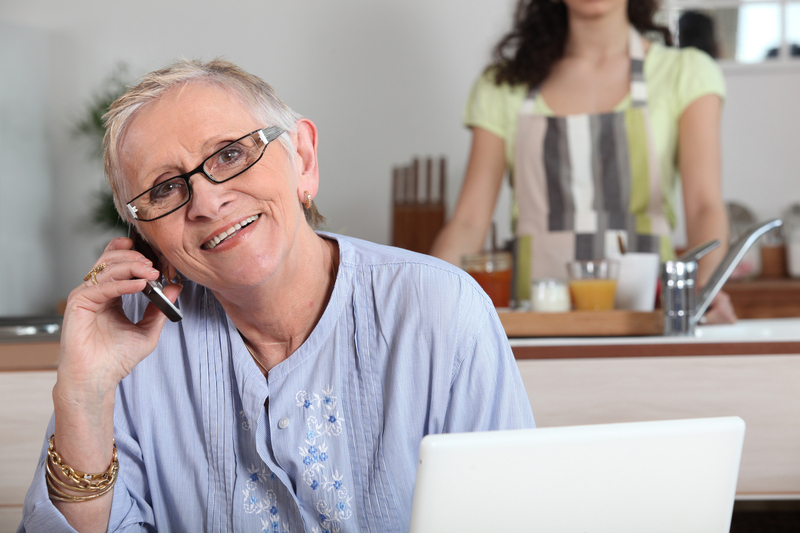 The second definition is more descriptive of Elder Law of Michigan’s Legal Hotline For Michigan Seniors. While it would be desirable to have limitless resources allowing attorneys to be constantly ready to immediately speak to clients the moment they call, the large volume of calls we receive and our limited resources renders such immediate response impossible. However, we are indeed a toll free number available to seniors for the specific purpose of providing legal advice, information, and referrals over the telephone. Clients who call speak to the Hotline attorneys about a wide variety of legal problems and issues. Sometimes explaining the senior’s legal rights can empower them to confront the adverse party and resolve the problem on their own. In other situations, hiring an attorney is necessary to represent them in court or prepare legal documents. The Hotline can provide clients with legal referral services, such as the State Bar or County Bar lawyer referral services, referrals to the Hotline’s panel attorneys, or a referral to their area Legal Aid Office. Unfortunately, there are too many cases where a client cannot afford to hire a private attorney and Legal Services cannot provide the client with representation. In such cases, a Hotline attorney can explore non-litigation alternatives, such as directing a client to request the intervention of a State or Federal Agency that addresses citizen complaints. Hotline attorneys can also furnish clients with the tools to handle their own legal matters. For instance, a client can be instructed on bringing a lawsuit against an opposing party in Small Claims Court. The Hotline has preprinted forms clients can use to execute a Statutory Will, file an Answer to a Complaint, or file an Objection to a Writ of Garnishment. Plus, the Hotline also has many instructional brochures on a vast assortment of legal topics, which are frequently mailed to clients. For clients who do not have a computer or have limited access to the internet, Hotline attorneys can send information, articles, and statutes printed off the internet to clients. A Hotline attorney’s support of a client can extend beyond legal advocacy. A client’s problem may be best addressed by a referral to community-based organizations. Elder Law of Michigan has formed a strong network of partnerships with the aging services network. Elder Law of Michigan continually strives to be “One Call For Help” so that attorneys and staff can identify all applicable resources for our clients. There are also the calls that simply require the attorney to be a patient listener and provide cathartic relief from a troubling situation. Clients have been known to express appreciation to Hotline attorneys for merely having someone hear them tell their tale. The ability to speak freely about a problem can provide insight to a resolution or perhaps result in less tribulation for the client. While the Legal Hotline for Michigan Seniors may not provide “hot,” immediate communication with our clients, the Hotline attorneys are available to seniors to provide as much assistance as possible, and they continually strive to meet the varied needs of our multitude of clients. Karen Flores is a part-time Staff Attorney for the Legal Hotline for Michigan Seniors and the Mid-America Pension Rights Project. 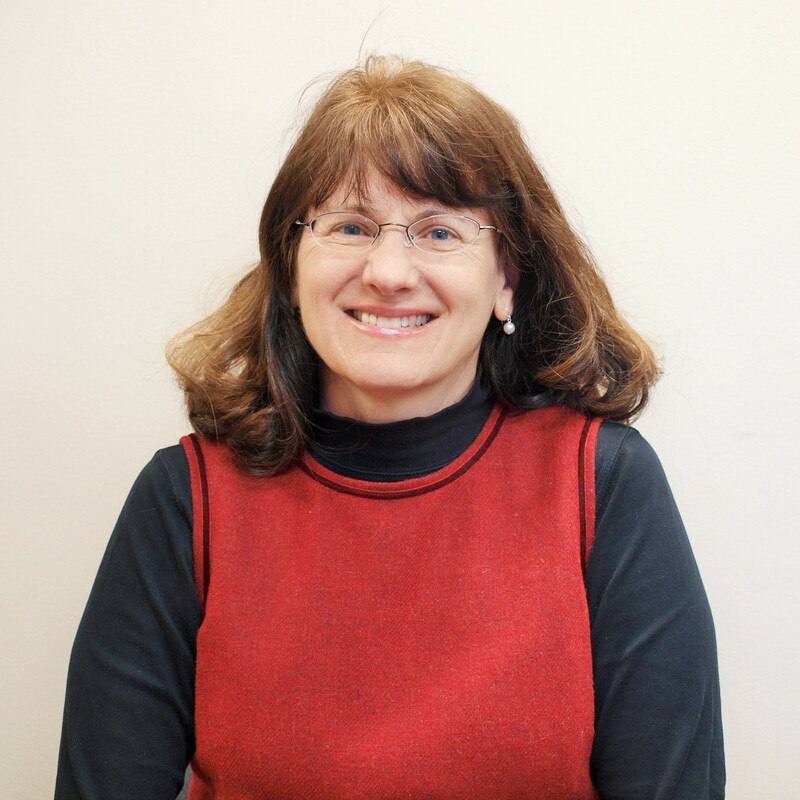 She first joined ELM in 1995 when it was known as the Legal Hotline For Older Michiganians (LHOM). After 4 years at LHOM, she left the practice of law to stay home with her children. She returned to ELM in 2013 as a Volunteer Attorney and was hired in August 2013. She graduated from Michigan State University with a degree in Political Science/Pre-Law. After graduating from Cooley Law School, she Clerked for Circuit Court in Midland County and also represented clients on appeals of Termination of Parental Rights Orders. Previous Previous post: What is a Durable Power of Attorney for Healthcare? Next Next post: MiCAFE Community Partners go the extra mile!